?? 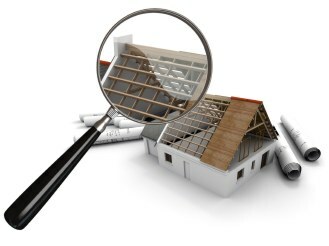 Why a Roof Inspection is Needed?? 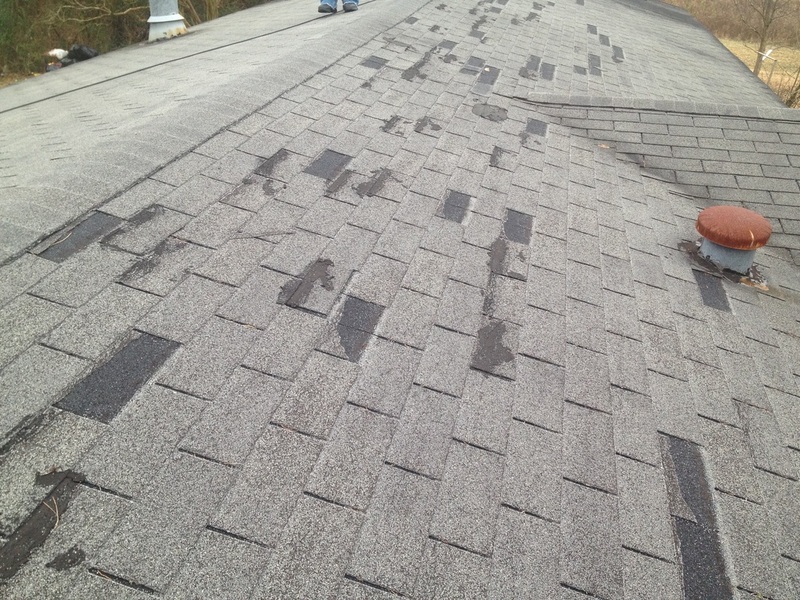 Your Roofing Manufacturer’s Warranty is Voided without Yearly Documented Roof Inspections and Adequate Roof Ventilation. Getting professional advice is just the beginning of what Roof Inspector NM is about, when it comes to roof inspection, roof certification and recommendations on what roofing materials or contractor that is best suited for your particular situation or needs, you'll know that you're in good hands. From what materials to use, proper roof ventilation and to managing your insurance claim, Roof Inspector NM, keeps the lines of communications open and is ready for you to have the transparency and support you deserve. 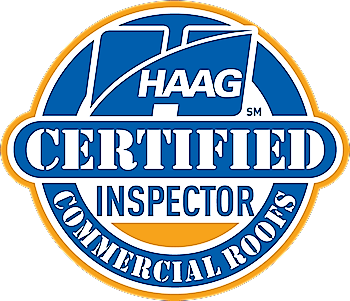 When it comes to one the most important investments in your life, your property, you need the confidence, the experience and a proven track record that Roof Inspector NM can provide to you and you'll know you have your Advocate through the entire process. 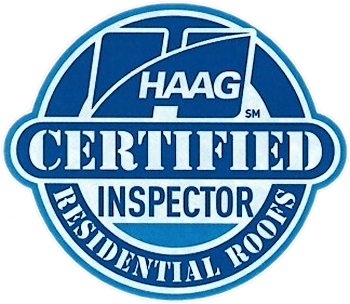 Take the time to call or request an inspection, repair or certification by New Mexico's Certified Roof Expert and Property Owner Advocate, to make this experience the best in the business. 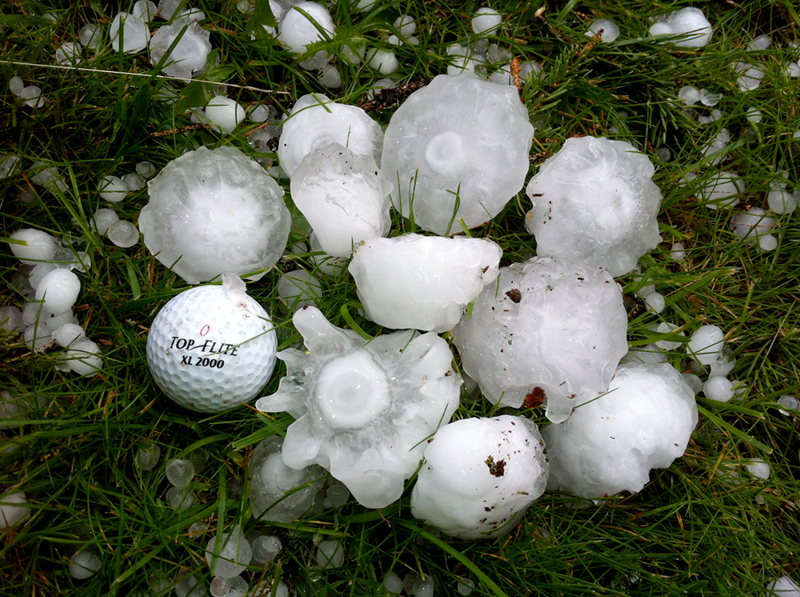 Wind Damage, Hail Damage, Aging Roof Concerns, Roof Leaks, Real Estate Inspections Buy or Sell. The Property Owner Advocate, Licensed Insurance Adjuster and Certified Roof Inspector. Sloped Roof, Flat Roof, Shingle, Wood Shake, Tile, Metal, TPO, Modified Bitumen, Commercial & Residential.